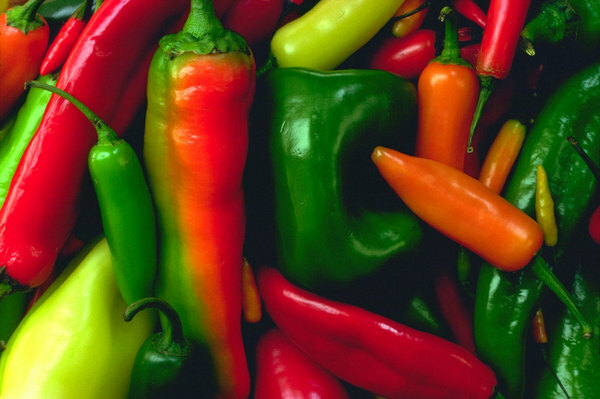 I’ve been searching around for a couple of art or photography pieces for my kitchen, specifically art featuring food, chile peppers, or marketplaces. Every time I came across art work featuring chile peppers it was either too kitschy or just down right tacky. So I searched around my trusty site Etsy found these wonderful paintings and photographs. Now all I have to do is pick one…or two! 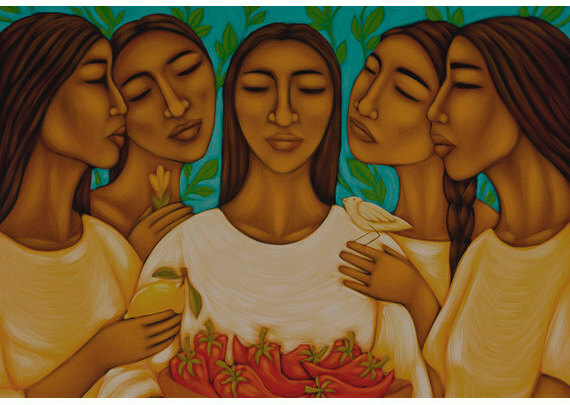 Mexican Folk Art painting from Goddess Gallery. I absolutely love this painting. The colors are vivid, earthy and women gathered are painted beautifully. To me it presents strength, support and how we tend to soothe one another or celebrate with food. The bond between the women here is simply powerful. Food photography from David Ryan Photography. I want to squeeze this photo, bite into it! 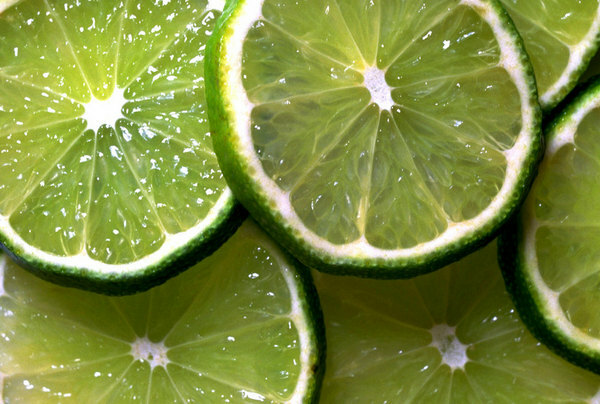 These lime slices look so succulent and juicy all I can think about is making some margaritas right now! You must see all of David Ryan’s photo collection. The food photographs are vivid, sharp, and makes you want to reach out and grab them! These bright chile peppers would look great in my kitchen! 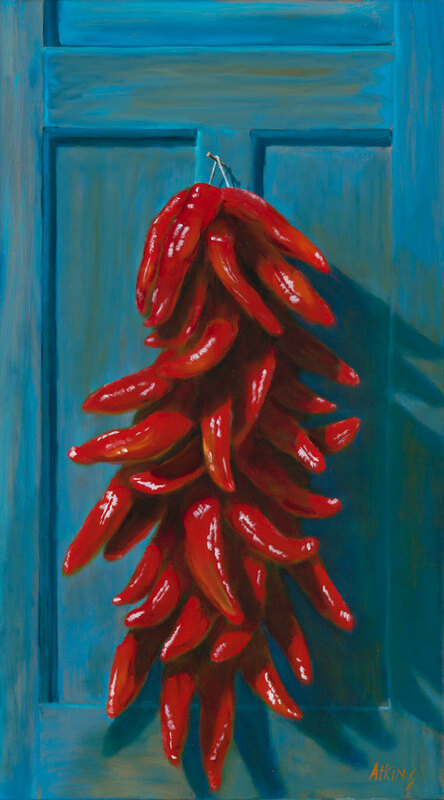 Jack Atkins Art This bright red chile pepper ristra hanging on blue door is simply gorgeous! I love the color combination. 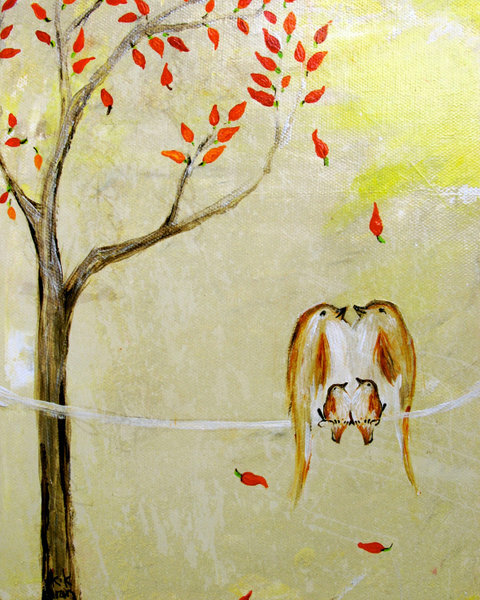 Love Beneath the Chili Pepper Tree by En Rouge. This one here, well, simply because it’s adorable…don’t know of any peppers that grow on trees like this but aren’t these birds sweet? I hope you enjoyed these as much as I enjoyed selecting them!